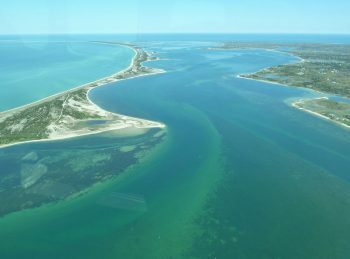 Because Nantucket is an island, located 28 miles at sea, there are two ways to get here – by sea or by air. The Steamship Authority operates year-round ferry service and, if you have to bring a car, this is the way to go. The trip by car ferry takes 2 ¼ hours from the port of Hyannis on Cape Cod and car reservations are required well in advance, especially during the busy summer months. The Steamship Authority also operates a high-speed passenger ferry that takes one hour for the crossing. This runs daily from April 12th to January 3rd, reservations are strongly recommended. 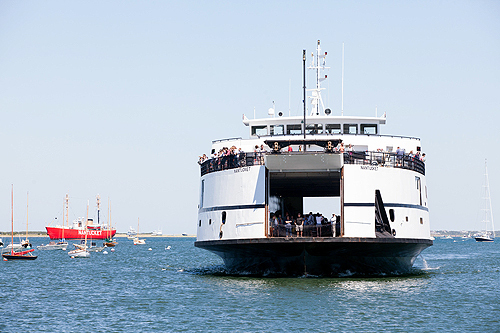 Hy-line Cruises operates the other high-speed passenger ferry service year round, from Hyannis and offer a daily Nantucket to Martha’s Vineyard route during the summer. Reservations are highly recommended. Seastreak offers service seven days a week from New Bedford to Nantucket, and a weekend schedule between NYC, NJ and Nantucket. They operate seasonally. Please visit their website for more information or to buy tickets. 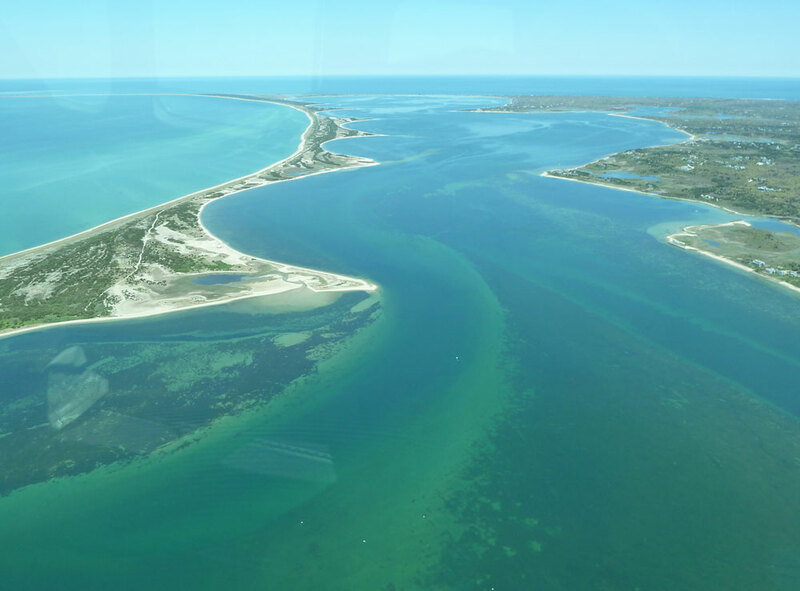 Rectrix offers numerous daily flights from Hyannis to Nantucket. The quickest way to the island at 10 minutes! Check out their site for additional destinations. Cape Air offers multiple daily flights from Boston or Hyannis. In addition, there are flights to New Bedford, Martha’s Vineyard and other destinations. Please visit their website for the most up to date information. 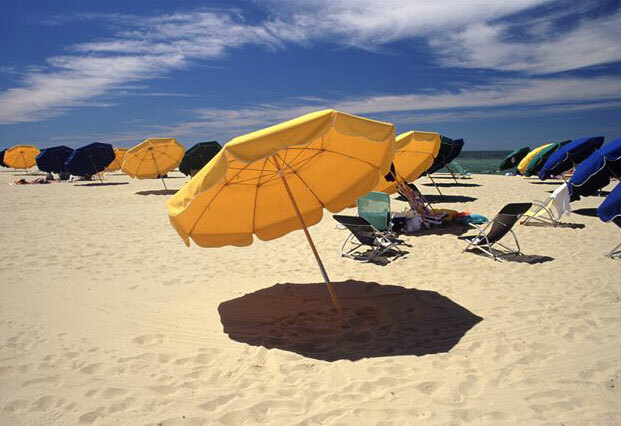 Jet Blue offers seasonal flights from Boston and JFK to Nantucket. Please refer to their website for dates and flights. Tradewind Aviation allows travelers to share a charter to and from various locations around New York City to Nantucket. They operate between Daffodil Weekend and Christmas Stroll. Please view their website for scheduling, fares and frequent flyer books.